Dubai is famous for its lavish experiences as the setting for some of the world’s most luxurious hotels and a collection of exclusive restaurants. 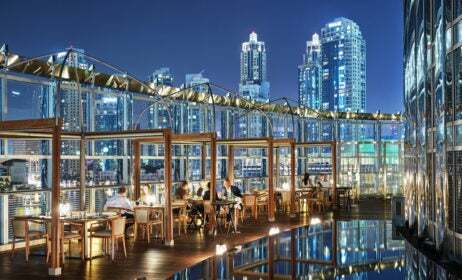 From dining on premium Wagyu on floor 122 of the Burj Khalifa to tucking into Canadian lobster with a view over the Arabian Gulf, the most expensive restaurants in Dubai offer a memorable experience as well as an exceptional meal. 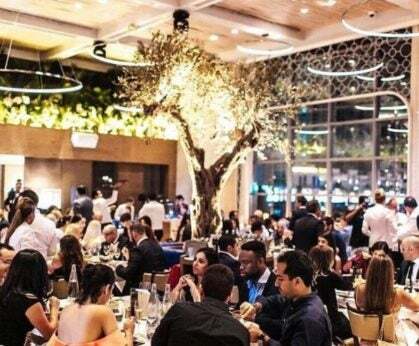 A part of the Billionaire Life group created by entrepreneur Flavio Briatore, this venue comprising a restaurant, nightclub, bar and lounge is aimed at the international jet set. Located within the Taj Hotel, Billionaire Mansion combines opulence with contemporary design throughout its sprawling interiors. 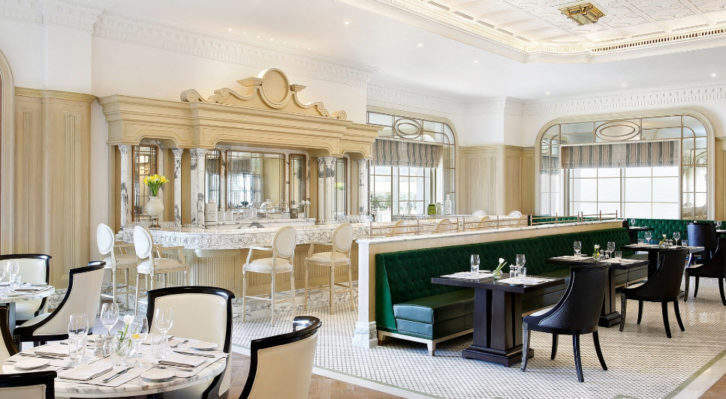 The restaurant then offers authentic Italian fare alongside modern Japanese cuisine, with live dinner shows performed by dancers, singers and acrobats. Opt for the Beluga caviar or Wagyu tomahawk.